Operational Inefficiency. It's Everyone's BI Pain. 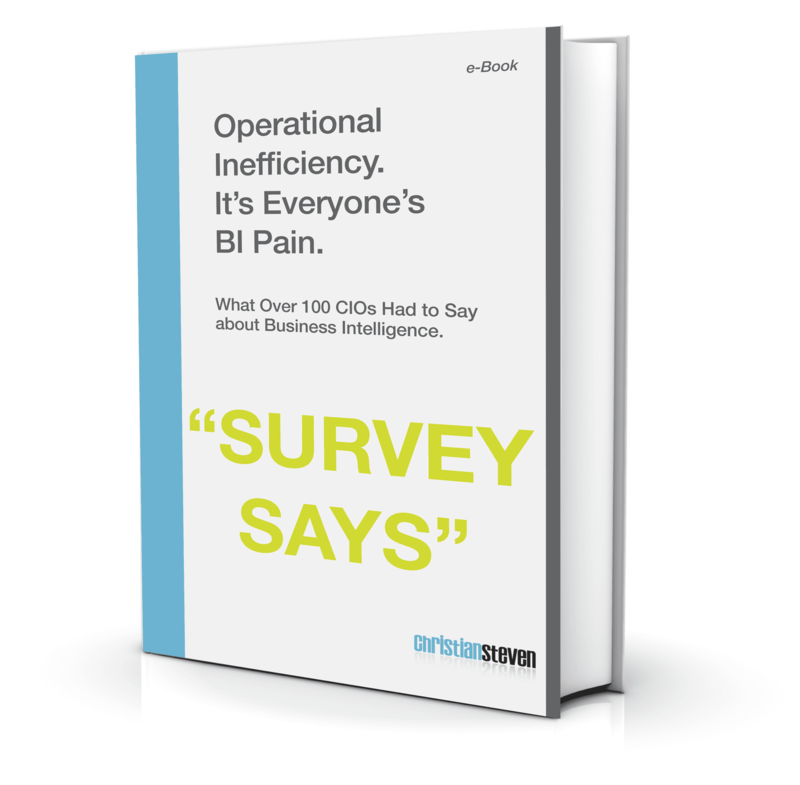 What 100 CIO's Had to Say about Business Intelligence. This eBook presents the results and conclusions from talking with industry CIOs about their BI expectations and Business Intelligence challenges.